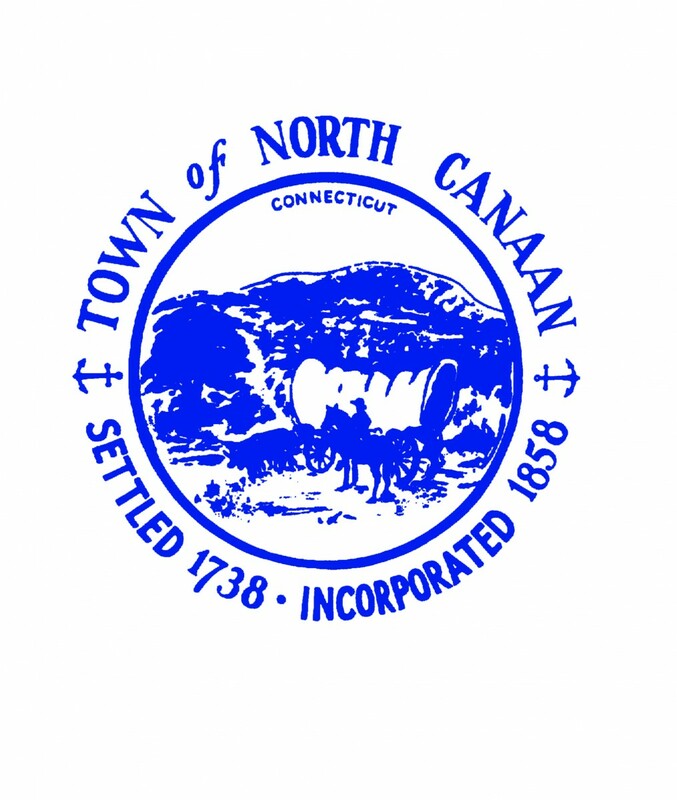 The most accurate Salisbury / Canaan / North Canaan town map available online. 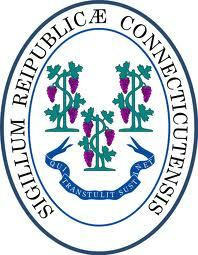 We are located two hours North of New York City and one hour West of Hartford, CT and Southeast of Albany, NY. The Town of Salisbury is nestled in the bucolic wonder of the northwest corner of Connecticut. Salisbury and its villages of Lakeville, Taconic, Lime Rock and Amesville are convenient to the Appalachian Trail, mountains for hiking and skiing, lakes for fishing and canoeing, and numerous art and music venues. 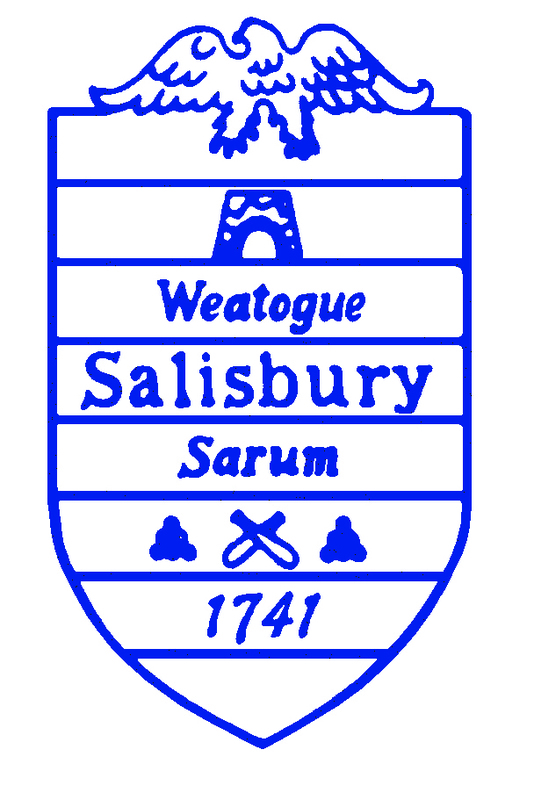 Even with the myriad of activities available in the town and surrounding areas, Salisbury has managed to maintain its rural feel as is immediately apparent when traveling its scenic roads among beautiful vistas of New England homes, rolling hills, pristine lakes, and babbling brooks. Visitors are welcome to stay at a choice of attractive inns and B&Bs, attend one of many beautiful churches, wander down the streets to visit shops, galleries and eateries and take advantage of swimming at the town beach or boating on Lake Wononscopomuc or Twin Lakes. One may also indulge in a vast history, including that of the 1800s iron ore industry, by enjoying several historic sites. From international vintage car races to ski jumping competitions, the area offers an array of activities for all seasons. For those interested in a longer “visit”, the town offers an outstanding public school system as well as several renowned private schools. Welcome to Salisbury and Lakeville! According to the United States Census Bureau, the town has a total area of 33.3 square miles (86.2 km²), of which, 33.0 square miles (85.3 km²) of it is land and 0.3 square miles (0.9 km²) of it (0.99%) is water. The Canaan Railroad Station is where the east-west tracks connecting Hartford, Connecticut and Poughkeepsie, NY (and beyond to Campbell Hall, NY where connections were made to the west with other railroads) cross the north-south tracks connecting Danbury, Connecticut and Pittsfield, Massachusetts. The station, completed in 1872 is the oldest railroad station in continuous service in the United States.